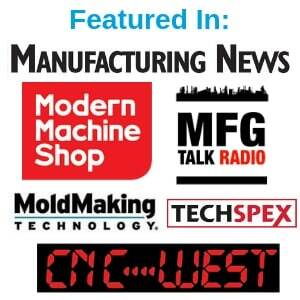 Productivity solutions for your Haas CNC machine of any age. 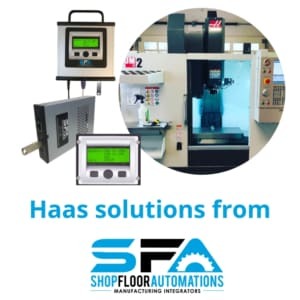 Shop Floor Automations has the best USB to Haas solutions available for upgrading your Haas CNC controller. Our Haas Floppy Emulator is well known for its Haas Plug-and-Play abilities, great pricing and easy installation. For Haas machines, you can also invest in the USB Pendant Connect, which supports the high-speed baud rates that Haas controls boast. If you would like a more portable, rugged version of the USB Connect, you will love the USB Connect External product from SFA. Turn RS232 to USB on your equipment – even Haas VF2s. Check out your options below.